Spring is finally here, and with it comes the promise of change, transition and growth. This is a perfect time to explore new interests, to fulfill your human need to move your body, express yourself, connect with yourself and others, learn something new and accomplish things you never thought possible. Belly dance is calling you, and you deserve to find out what is in it for you. You can expect to learn how to move your body in incredible ways, to begin to view your own body from a fresh new and healthy perspective, and to learn the history and culture of a dance that is still mysterious to so many Americans. 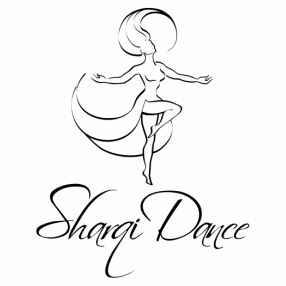 ​Now is your chance to learn the art of belly dance in a friendly, positive and supportive environment with other brand new beginners just like you! ​$20 per class drop-in price. A generous volume discount is given when you sign up for a membership. Contact us to find out more! ​Please fill out the form above or contact us via email to reserve your spot! Can't Make It on Tuesdays? We also offer classes on other days, as well as online classes and privates. Feel free to contact us anytime to find out more, or view our full class schedule for April, May and June below.